Using the juicy inner banana peel to treat warts has been a home remedy for many ages. The magic comes from the pH-balancing and anti-inflammatory agents that reduce the size of warts and prevents future reoccurrences. 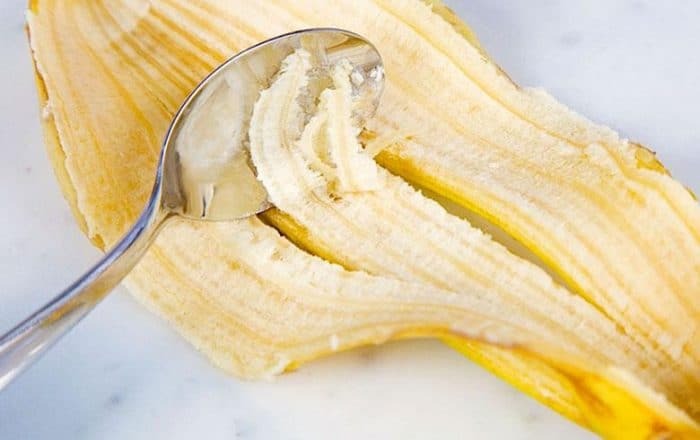 Cut off a square of the banana peel and tie it down, the inner skin making contact with the wart, and leave it overnight.